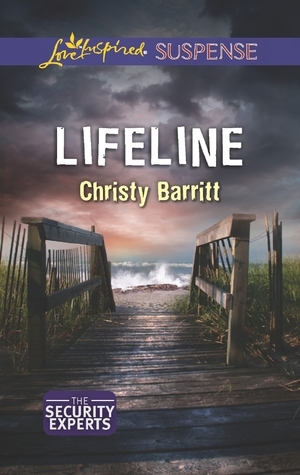 I’m reviewing three books today: Lifeline by Christy Barritt, a romantic suspense; Trouble in Store by Carol Cox, and Into the Whirlwind by Elizabeth Camden, both Historical Fiction with hints of romance. 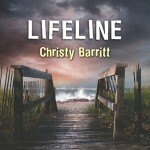 Lifeline by Christy Barritt was so good I stayed up until I couldn’t keep my eyes open anymore. When I woke the next morning, after only a few hours of necessary sleep, I had to finish it. 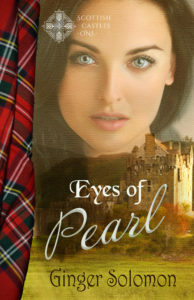 Ms. Barritt rolled all the suspense and romance you could want into one excellent story. The question of who-done-it is left hanging throughout, and you’re never quite sure if you have the answer or not. At least I wasn’t. How many ways can I say I loved it? The chilling words in the text message have Julianne Grace fearing for her life. She’s sure that her abusive ex-fiancé has killed two people—and that she’s the next target. But will anyone believe that her presumed dead ex is really alive? The only man who can help Julianne is cool, aloof security specialist Bradley Stone. Not only does she need his protection, but he’s also the link to finding answers about her ex-fiancé’s death. And the closer Bradley and Julianne get to the truth—and to each other—the angrier the madman after Julianne becomes. One wrong move and they could both fall prey to the killer’s deadly scheme. Carol Cox brings us another wonderful story. 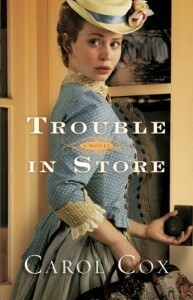 Trouble in Store takes us back to the 1880’s when women had few choices. So what did feisty women like Melanie Ross do? They winged it, and sometimes managed to land in an excellent situation that also allowed for love. From page one, I enjoyed this novel. The story line kept me riveted to my seat and the banter between Caleb and Melanie made me smile on more than one occasion. 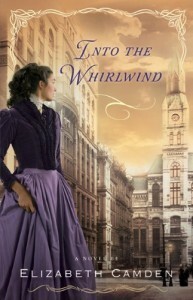 While I thoroughly enjoyed Into the Whirlwind by Elizabeth Camden, it was a bit slower paced than I typically prefer. Ms. Camden did an excellent job of showing us the fear and confusion generated by the Chicago fire. I’m thankful I wasn’t there. She also did a wonderful job of portraying the difficulties of women doing business in that time frame. Having a man in her life, whether a friend, brother or husband, allowed greater access to many necessities. I’m glad times have changed so much–thanks to the many people like Mollie Knox. As owner of the 57th Illinois Watch Company, Mollie Knox’s future looks bright until the night the legendary Great Chicago Fire destroys her beloved city. With her world crumbling around her, Mollie will do whatever it takes to rebuild in the aftermath of the devastating fire. Zack Kazmarek, an influential attorney for one of Chicago’s finest department stores, is a force to be reckoned with among the city’s most powerful citizens. Bold and shrewd, he’s accustomed to getting exactly what he wants–until he meets Mollie Knox, the beguiling businesswoman just beyond his reach. In the tumult as the people of Chicago race to rebuild a bigger and better city, Mollie comes face-to-face with the full force of Zack’s character and influence. Zack believes this may finally be his chance to win her, but can Mollie ever accept this man and his whirlwind effect on her life, especially with her treasured company on the line?